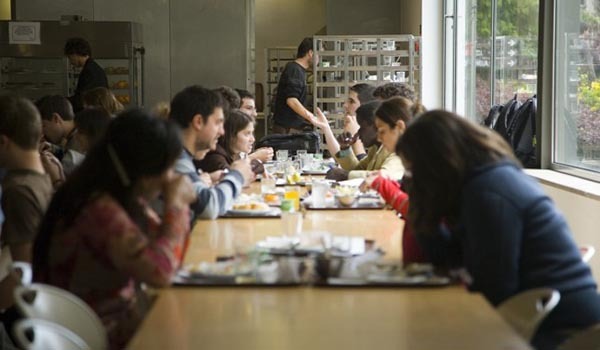 The U.Porto Social Services (SASUP) offer the academic community a comprehensive network of canteens, restaurants, grills and snack-bars covering all University sites and providing quality meals at reasonable prices. The price for a student meal at a canteen goes from ¤ 2.65 to ¤ 4.05 (2017/2018 prices). In the restaurants, grills and snack-bars, the prices are listed. Canteens are open from 12 noon to 2 pm and some also offer dinner (6.30 pm to 8.30 pm). They also cater for some U.Porto events (group dinners, conference meals, etc.). For more information on U.Porto eating facilities (location, menus, prices, opening hours, contacts, etc.) please go to SASUP.